The first “Thai Fight” show for the year takes place at Bangkok Metropolitan Administration tomorrow, Saturday January 27. The event airs on Channel 3 and 33 from 6.20-8.00 pm and on Channel 28 from 8.00-9.45 pm (local time). In addition, LINE TV streams the event online. Moreover, the entry is free. “This is “FREE” event and the gate will open from 4.00 pm onwards,” stated in the caption to the event trailer released late last month. On Thursday the well-know Thai trainer Top Sangmorakot posted a new photo on his page on Facebook, inviting to attend the show. The program of Thai Fight Bangkok features the final bouts of three single-elimination tournaments at 67 kg, 70 kg and 72.5 kg weight classes. Additionally, the fight card includes a series of super fights. In the main event Thai star Saenchai faces Bauyrbek Mukhanzhan of Kazakhstan. The pair battles out in the final round of super lightweight tournament. 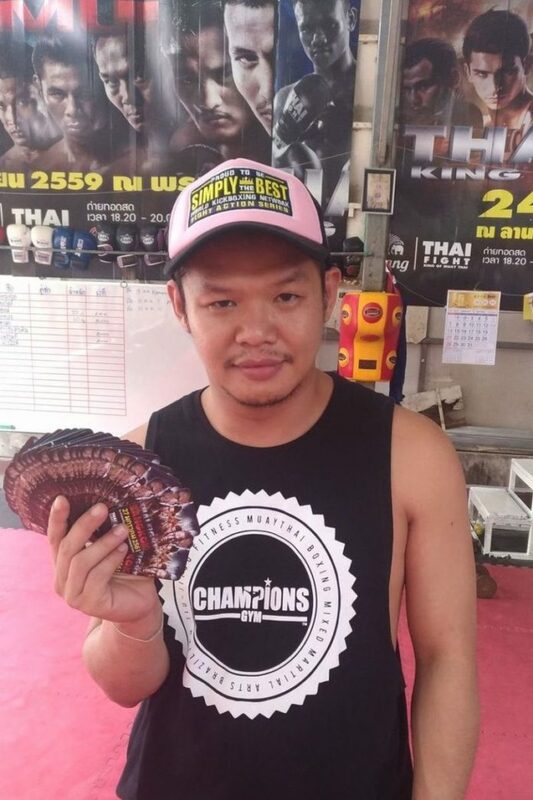 Also on the card Thai Saensatharn meets Naimjon Tuhtaboyev of Uzbekistan in the final of welterweight tournament. In addition, Chanajon battles out against his Thai-fellow Saiyok Pumpanmuang in the super welterweight finale. The official weigh-in ceremony was held earlier today (Friday January 26). The full fight card can be found below.